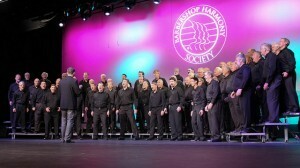 For more than three decades, Miller Photography of Louisville, Kentucky, was the official portrait photographer at the Barbershop Harmony Society International Conventions. The studio will be closing its doors on June 30, 2018, and has a huge treasure trove of prints and negatives that it is offering for sale. Truly, everything must go. You can now buy complete sets of your chorus images/negatives for just $48.00 including shipping. This is the rate regardless of how many competitions are included, and it includes the full copyright release. This is a great way for you to ensure a complete archive of your chapter history, with permission granted to make new prints. 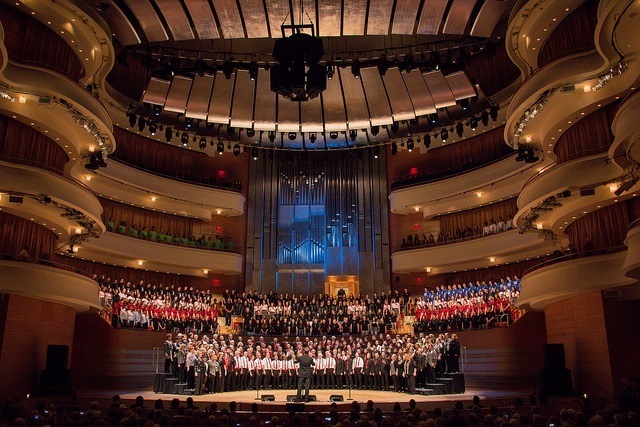 This includes all International Chorus competitors from 1978 through 2015. Some district contests are also available. This is your last chance to get these irreplaceable images/negatives before the studio closes. 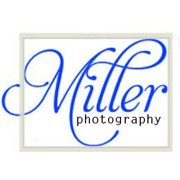 Compile your list of contest years, then contract Miller Photography at millerpics@aol.com or call 502-454-5689. We wish all the best to our longtime friends Donna Crutcher and Kathy Hawkins and thank them for their many years carrying on the legacy of their father, Society Hall of Famer Jim Miller.